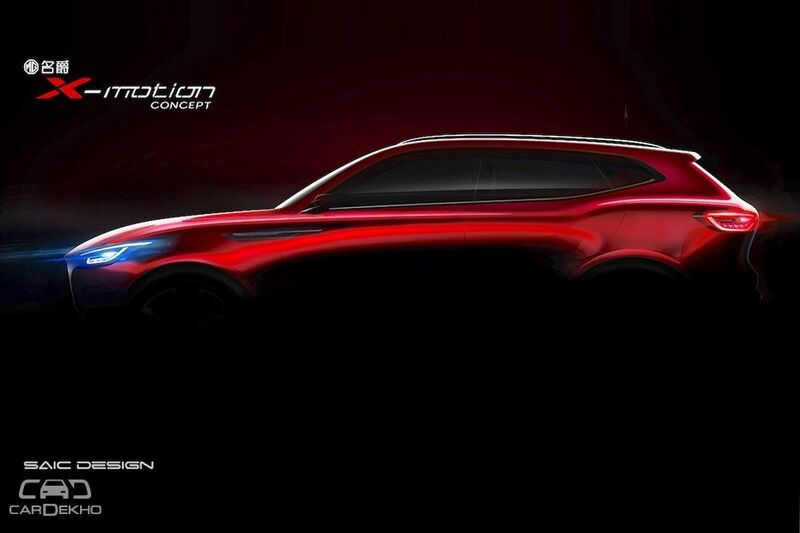 MG Teases Full-Size X-Motion SUV Concept That Could Be India-Bound. MG Motor has teased the concept of its first-ever full-size SUV, which is set to make its world premiere at the 2018 Beijing International Automotive Exhibition (Auto China 2018) on April 25. 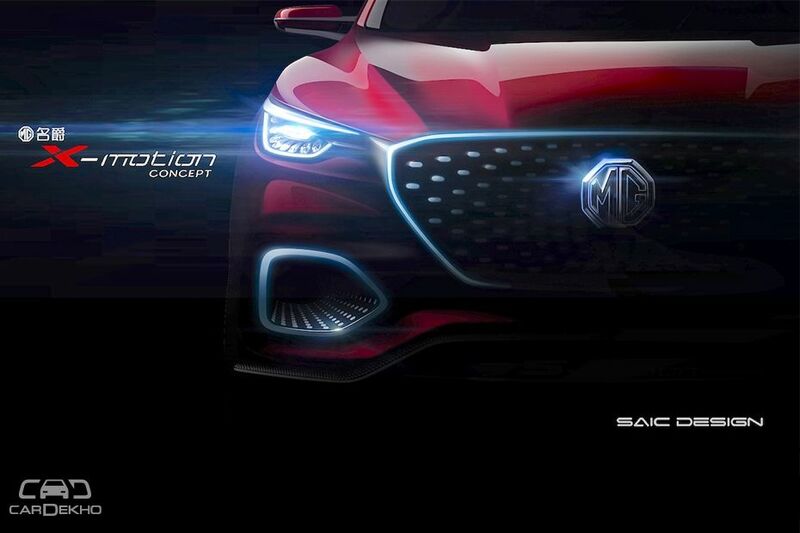 Christened the X-Motion concept, it previews MG’s upcoming SUV that is expected to hit the Chinese market in 2019. It is believed that MG will introduce it in other markets such as the UK and Australia post its China debut as well. MG says that the X-Motion concept, which takes inspiration from last year’s E-Motion electric sports car concept, depicts the carmaker’s design direction for future models. Like the E-Motion, the high rider concept too doesn’t feature many prominent body lines, instead appearing fluid and curvaceous. The most striking feature of the X-Motion will be its gigantic grille featuring 3D studs. The grille is closely connected to the headlamps, a design scheme that you also see on SUVs from Audi, Hyundai and Mazda. Regardless of the side and rear profile, the front fascia looks quite muscular thanks to the sculpted hood with prominent crease lines. Overall, the near-production full-size SUV concept looks quite fresh and competitive on the design front. There is a possibility that MG might launch this new SUV in India. The carmaker plans to establish itself as a premium carmaker here and is not running after volumes from the onset. As a result, it won’t be entering the high-volume subcompact and compact SUV segments featuring the likes of the Maruti Suzuki Vitara Brezza and the Hyundai Creta. Instead, its debutant product will be a Jeep Compass-rivaling mid-size SUV (launch: mid-2019). 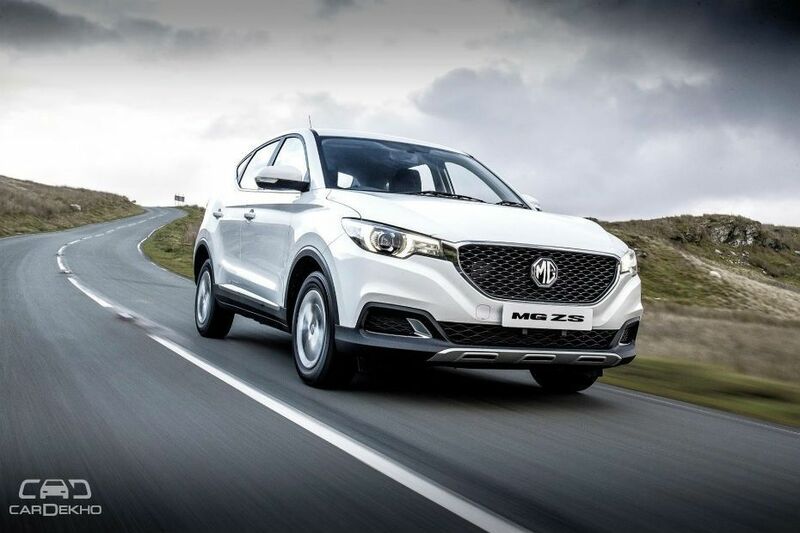 With the launch of the SUV based on the X-Motion concept, MG can make a bigger statement in India and establish itself as a more premium player in the mass market. The upcoming full-size SUV based on the X-Motion concept can be launched here in 2020, one year after the launch of MG’s first SUV, as the carmaker has already announced its plans to launch one product per year for at least the next 3 years in India. It could be introduced here through CKD (completely knocked down) kits from China. 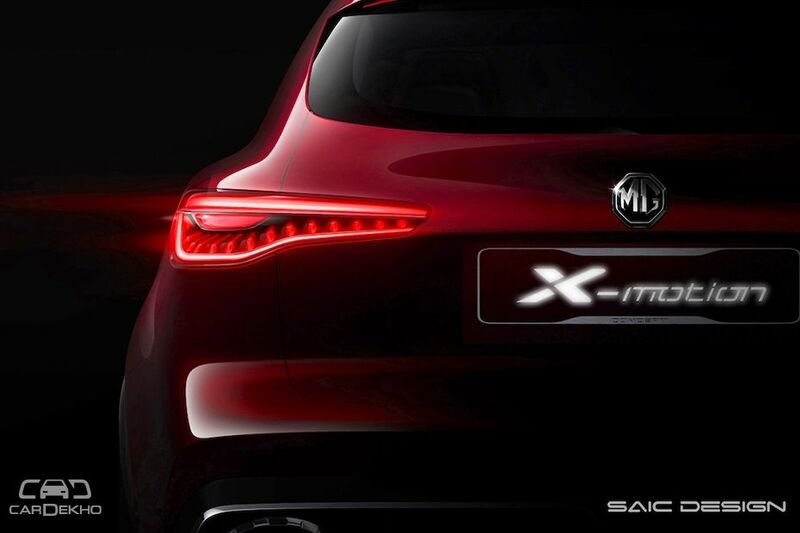 The X-Motion concept-based SUV will largely conclude the reinvented MG SUV portfolio. The British marque already has the ZS compact SUV (its latest offering), the GS mid-size SUV (facelift revealed) and now the 2019 X-Motion-based SUV. The Jeep Compass rival that the MG will launch in India next year could be the second-gen GS as the current model was revealed in 2015 (concept 2013). Moreover, now that MG has already entered the Indian market, where the sub-4m SUV segment is quite popular, an SUV in that category sitting below the ZS could also be imagined.